Yes. But. 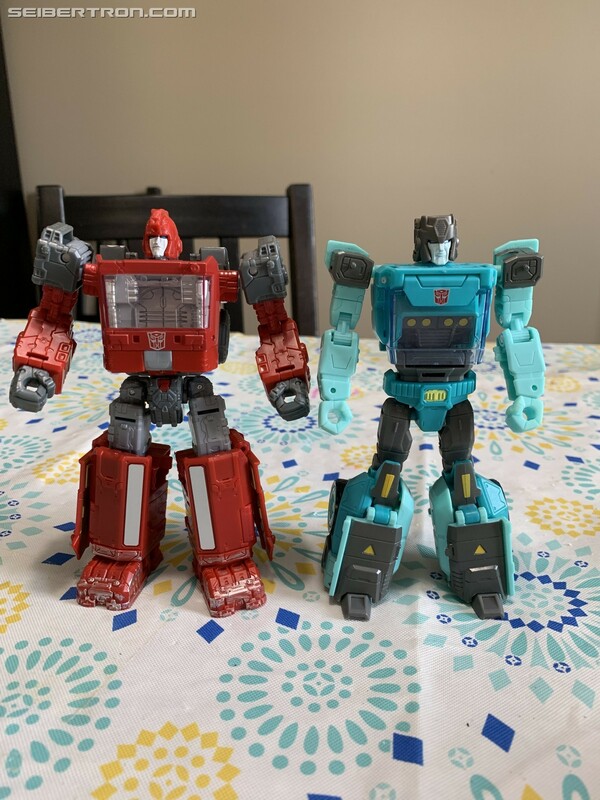 Sideswipe and Hound are smaller Deluxes. 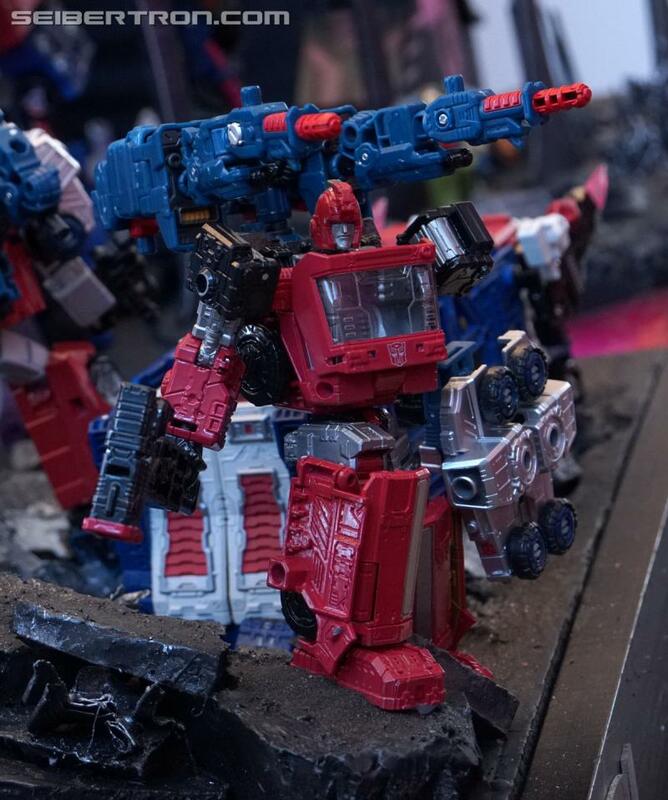 So, even though I, personally, see Prime Wars as a soft reboot of CHUG, I think we may be seeing a new standard in terms of size classes. But I may be getting ahead of myself by considering Studio Series in this too. They’re just basing everyone off the old scale guide as close as they can. Ouch! 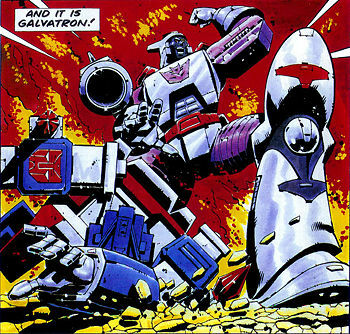 That is some rough art quality, even for the G1 cartoon's standards. 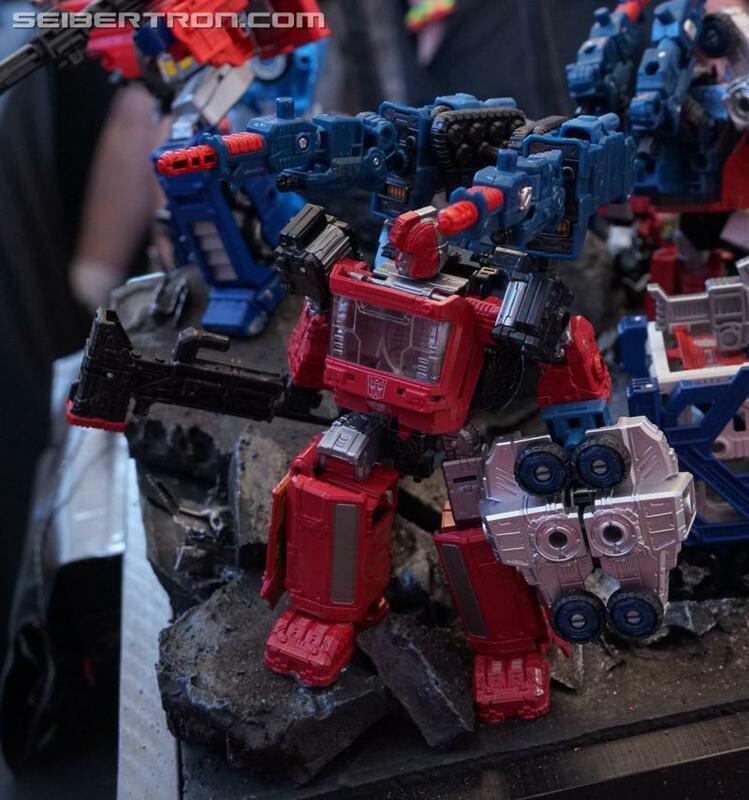 Just looking at Trailbreakers knees make my knees hurt. Ankle tilts are wonderful. Knee tilts are painful. william-james88 wrote: While your local Walmart's Transformers section might look like a ghost town (unlike my awesome one), it may also now harbour some new toys. My local Walmart got rid of their Transformers section completely about a week after getting in some of the Siege line. Don't get butthurt when you get called out for expressing closed/small/narrow minded opinions. Educate yourself and form a better opinion. Many of the Walmarts in my area actually reorganized their toy aisles, and they didn’t label the sections correctly. Make certain to do a full walk-through of the aisles to ensure the sections in your stores didn’t just get moved. I really can't wait to find out you're in right now. Your photos, and the sighting in Missouri have me out checking stores in Central Indiana. No luck so far, but we usually don't get things till a couple of weeks after the sightings. I did find a pass on a soundwave figure I just can't get into that mold. It's a nice robot mode, but give me that Transformers Prime spy plane almost any day over whatever that flying brick is. Skritz wins the Internet today! I disagree. You're comparing deluxe from 2 different lines. You should compare Siege to Siege. And going by the pics, Ironhide is a large deluxe, he stands a head above Sideswipe. 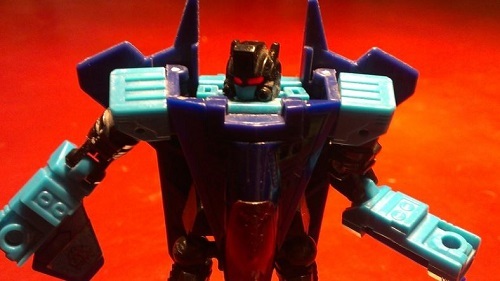 Rodimus Prime wrote: You should compare Siege to Siege. I choose not to since the name Deluxe has not changed from line to line. I am looking at Deluxe as a class in general. Yes, but even by that measure wasn't TR Kup on the taller side of the deluxe class? I thought the big deluxes were more along the lines of TR Wop Spin and Twin Twist. But if Kup is along the bigger ones, then sure I dont mind conceding. Can confirm, Kup is among the tallest deluxes in TR, alongside Topspin/Twin Twist; most of the others are at least a good half-inch shorter. Yeah, Kup is tall but skinny. The Jumpstarters are tall and beefy. And now so is Ironhide. Thats good, glad it worked out as hoped. 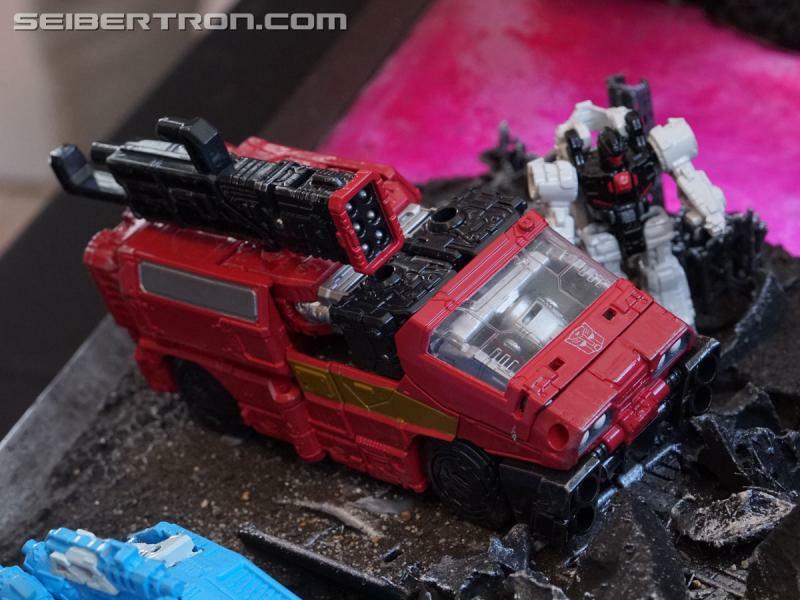 So if you consider Ironhide standard size as you said, do you consider Sideswipe undersized? You know, like with Studio Series, we shouldn't equate each Size Class to a specified height, bulk, or maybe even weight. Rather, each Size Class now seems to have a lower and upper limit, all for the sake of wiggle room for scale purposes. 5,229 pages were recently viewed by 981 unique visitors. This page was viewed 1 times on Sunday, April 21st 2019 9:04am CDT. © 2019 Seibertron, Inc. DBA Seibertron.com. All Rights Reserved. Established June 2000. Seibertron.com is owned by Ryan Yzquierdo.